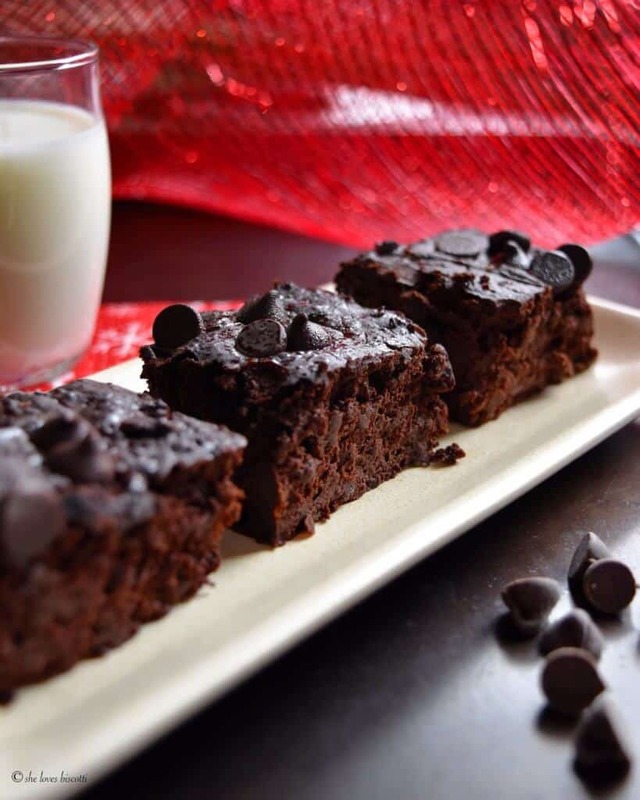 Looking for a healthy alternative to a traditional chocolate brownie? 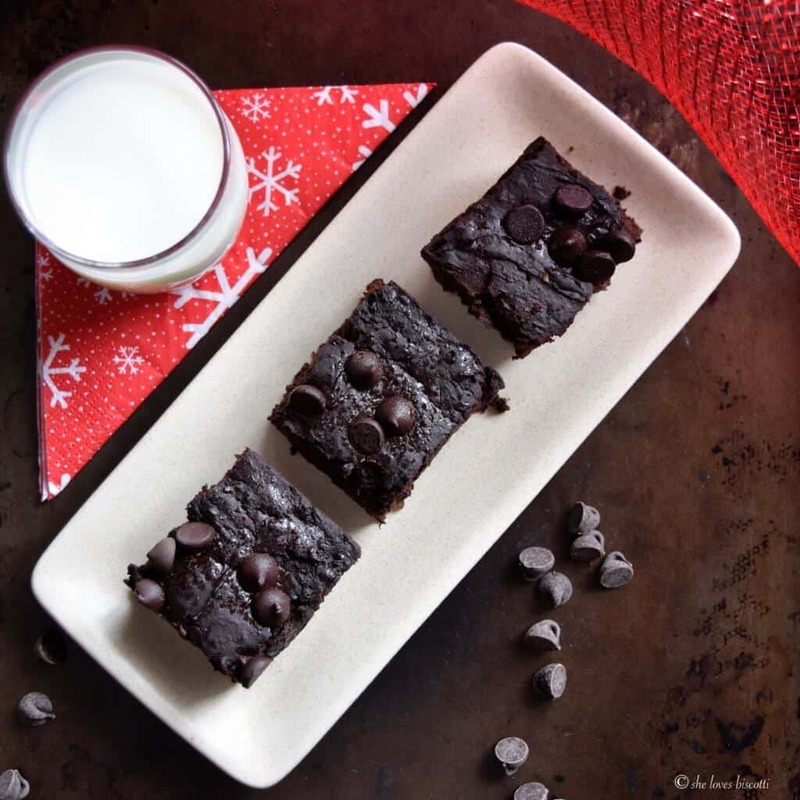 How about Gluten Free Sweet Potato Black Bean Brownies? So, you are probably thinking: are they any good? Yes!!! Especially when they are eaten slightly chilled. I thought they were super moist and cakey and fudgey and I absolutely loved them! 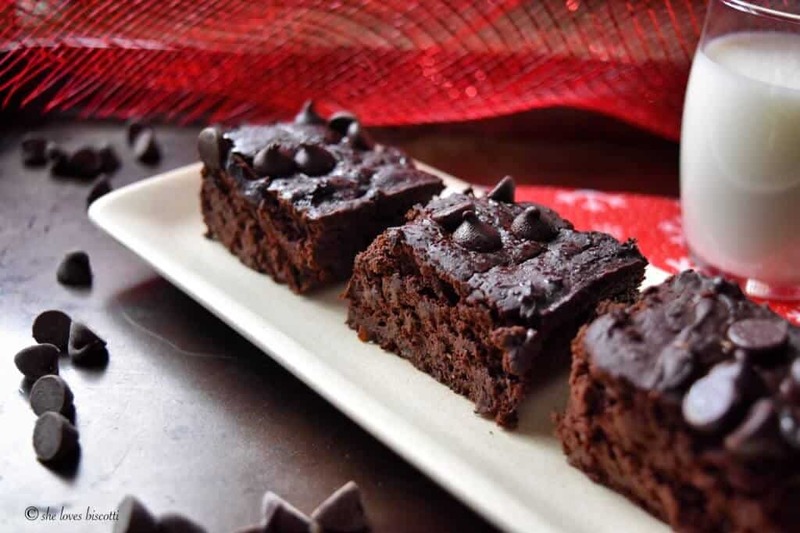 The unique combination of sweet potato and black beans make these brownies decadent and rich, without the added saturated fats, sugar and calories. 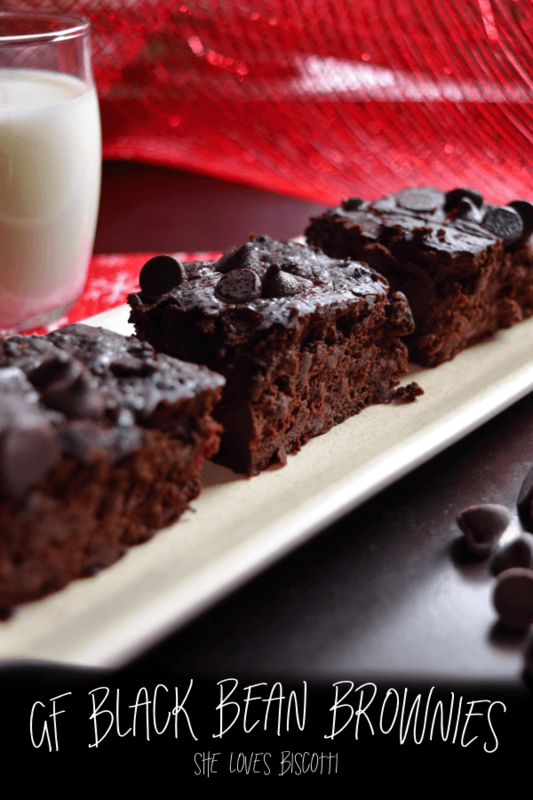 So if you are trying to eat healthier and still craving a special treat… these Gluten Free Sweet Potato Black Bean Brownies should satisfy that craving. As an added bonus, I can assure you that they are the easiest brownies that you will ever make from scratch. If you have a food processor, combine all of the ingredients and just pulse until the mixture comes together. I should mention that the sweet potato does need to cooked prior to adding it in the blender, so you do need to factor in the baking time. I should also mention that this recipe comes together fairly easily with a whisk and a bowl, just in case you don’t have a food processor. As you probably know, black beans are classified as legumes and as such are considered nutritional power houses. They are a great source of fiber and protein, along with so many vitamins and minerals. One of the best things about having a blog is the wonderful food conversations and recipe sharing that I have had with so many of you that have a passion for food. What a privilege that is for me! Would you believe that just this week, three of my colleagues shared a different brownie recipe with me? Well, I just had to try them! I decided to start with the healthier version of a brownie. This recipe was given to me by my colleague Terry. The original recipe can be found at The Chew. Just in case you are interested, here are some of the changes I made: I replaced the butter with buttermilk, I decreased the salt, and I sprinkled some dark chocolate chips over the top of the batter… just for the added joy that they bring 😉 If you do not have buttermilk, you can use applesauce. The verdict: a cakey, fudgey brownie that I will definitely be making again! 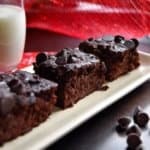 If you like chocolaty, moist and healthy desserts you have to try these Gluten Free Sweet Potato Black Bean Brownies! 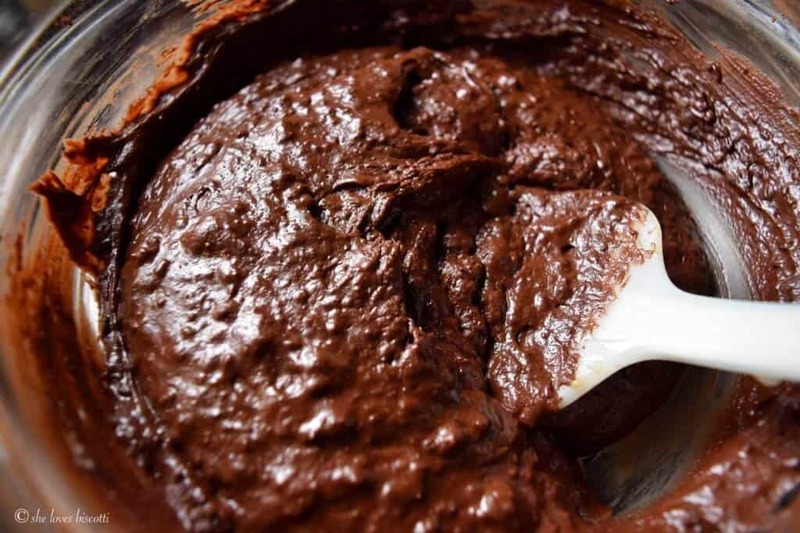 Looking for a healthy alternative to a traditional chocolate brownie? How about Gluten Free Sweet Potato Black Bean Brownies. Grease and flour (or use non-stick spray) an 8 x 8 square pan. 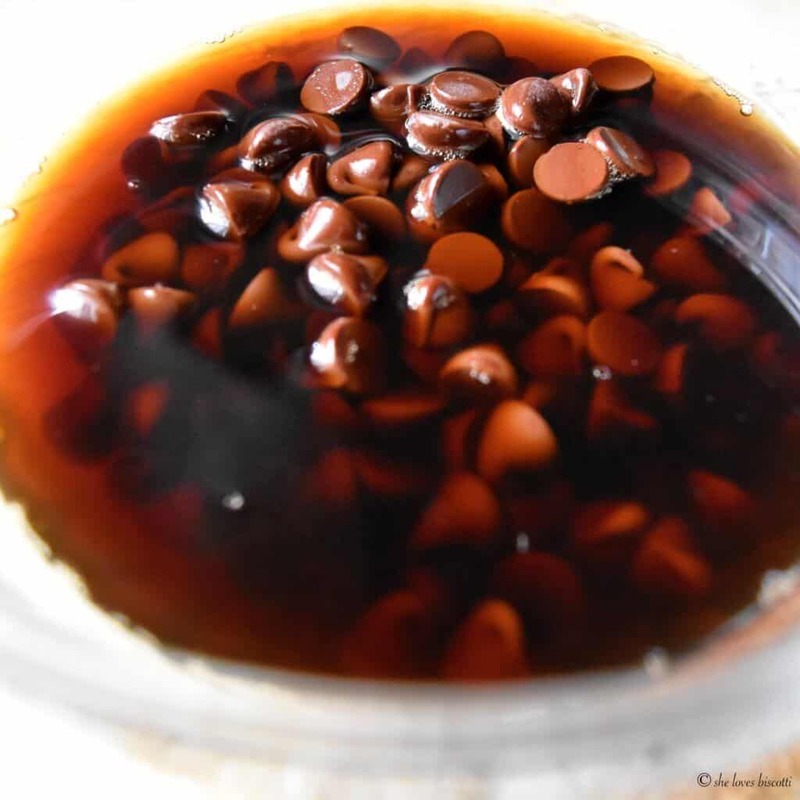 Add hot coffee to chocolate chips and set aside. Combine the rest of the ingredients in a food processor and blend until smooth. Add the hot coffee and chocolate chip mixture (mix together before adding). Sprinkle dark chocolate chips over the top of the batter (if desired). Bake in preheated oven for 25-30 minutes or until cake appears set and tester comes out clean. Nice flavor when chilled. Maybe I needed to bake it longer but reminds me more of a cheesecake consistency thank brownie. Either way, delicious! These look amazing. Love the addition of sweet potato with black bean. Pinned it to try soon. Thanks. Who doesn’t like moist! I will definitely give these a try, not just for gluten free friends, they look amazing! I am not a coffee drinker. What can I use in place of coffee? Thanks. Thanks so much Jovina! Buon Natale !